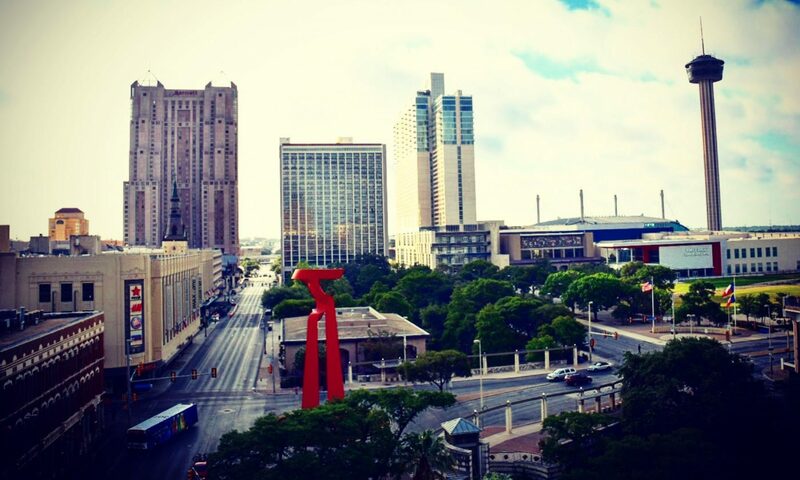 San Antonio has a wide array of food that is bound to please eaters everywhere. The following pages provide starting point for your own culinary explorations. Bon appétit!